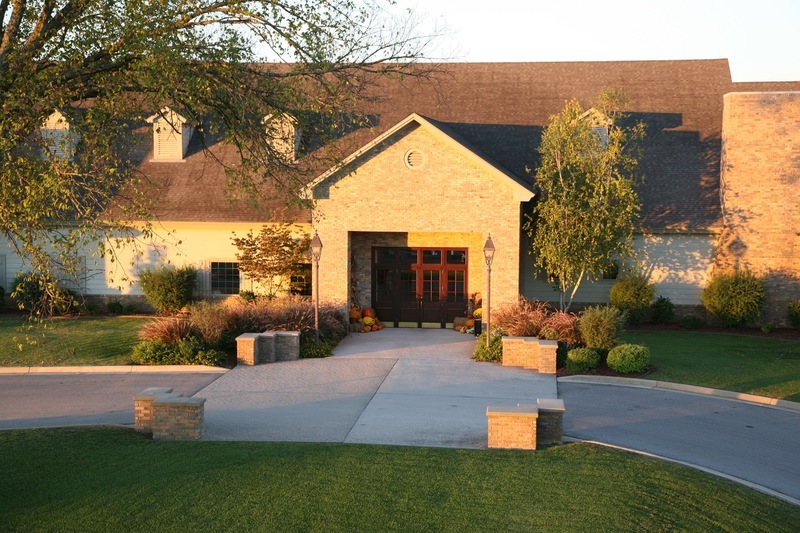 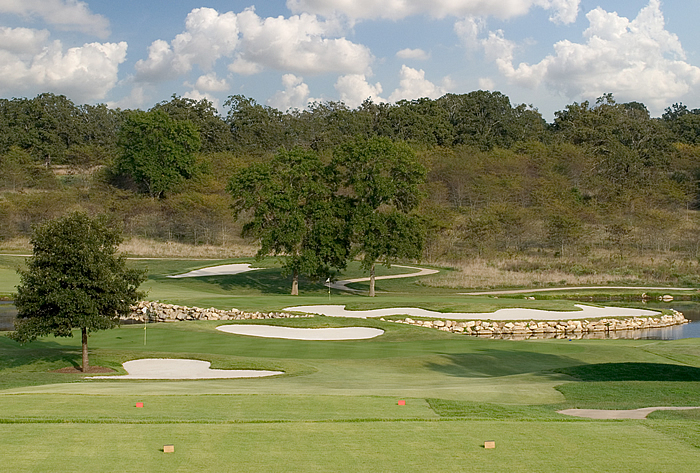 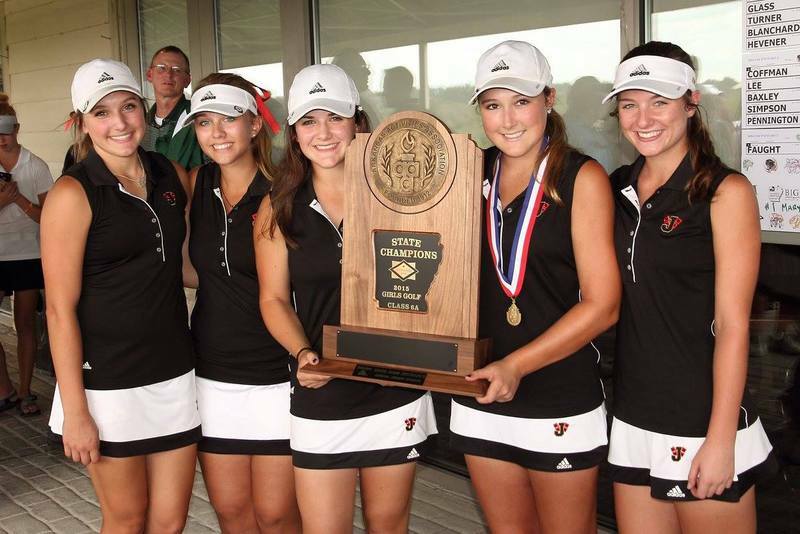 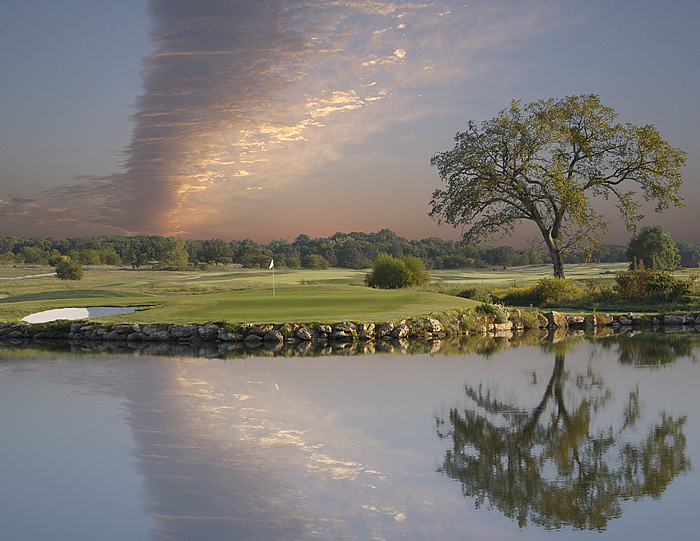 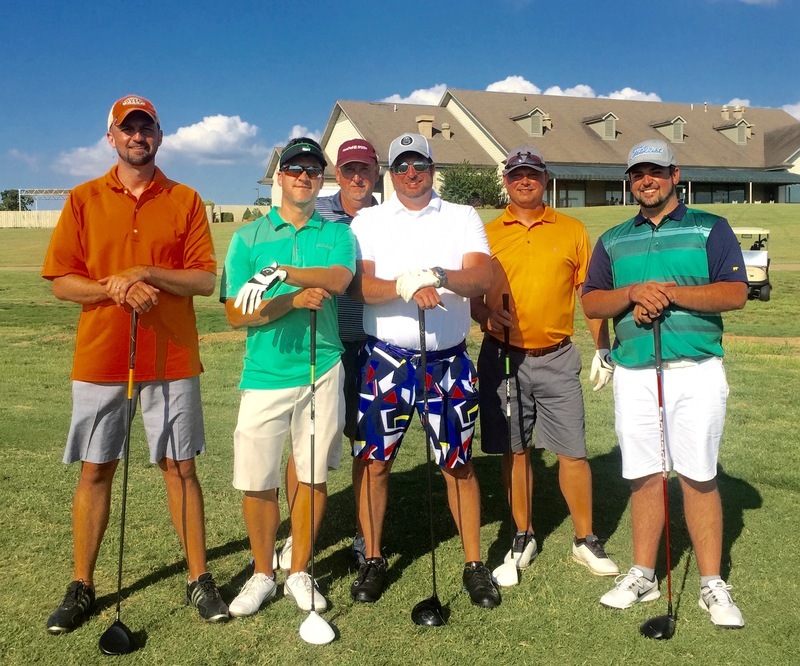 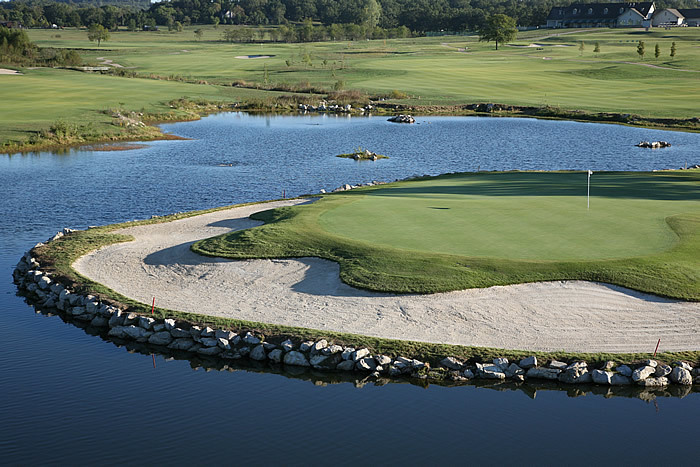 Big Creek Golf and Country Club is proud to be the winner of Golf Digest's coveted five-star every year since 2004. 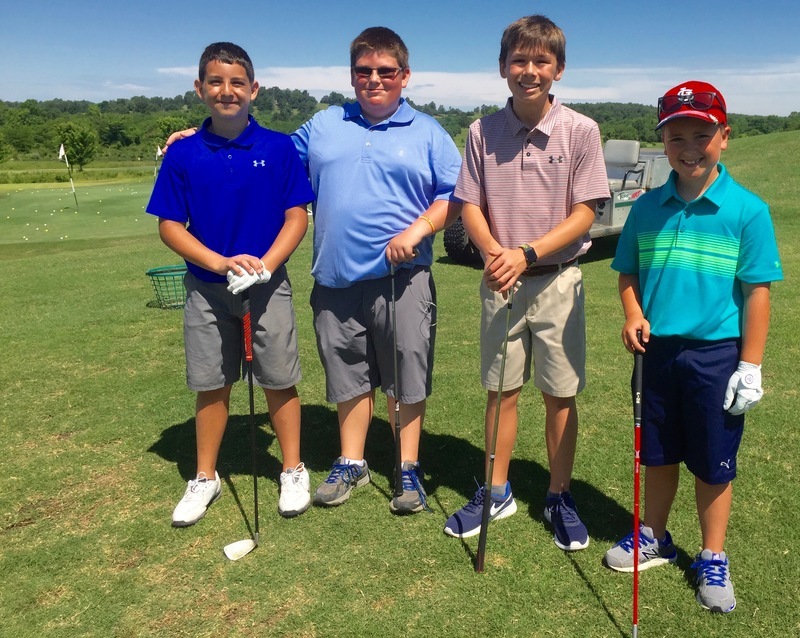 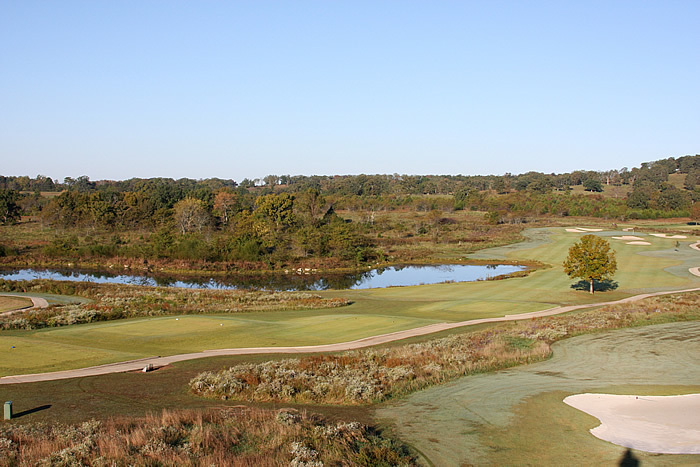 Big Creek, opened in 2000, was designed by Thomas Clark with Ault, Clark and Associates, and has been ranked #1 public course in Arkansas multiple years by Golfweek and by readers of the Arkansas Business magazine. 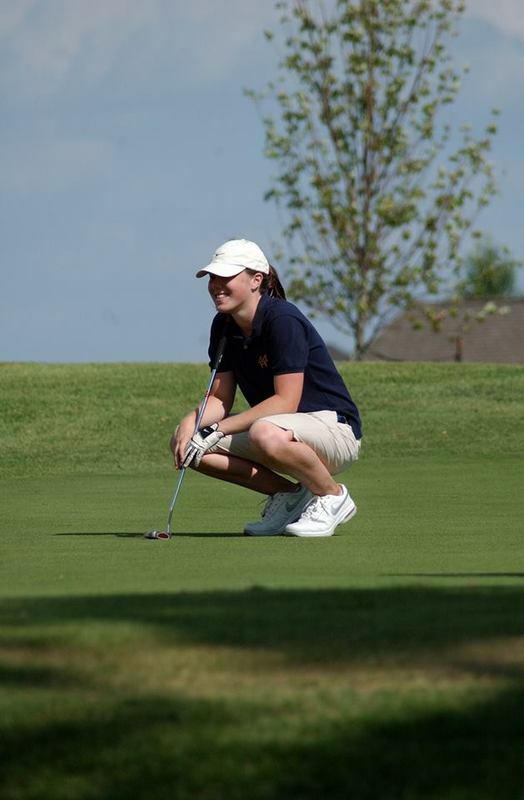 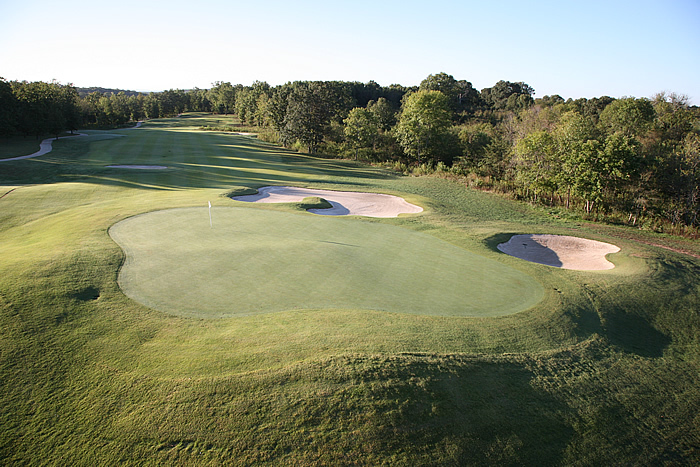 The course is renowned for its Zoysia fairways, bent grass greens, and top quality conditioning. 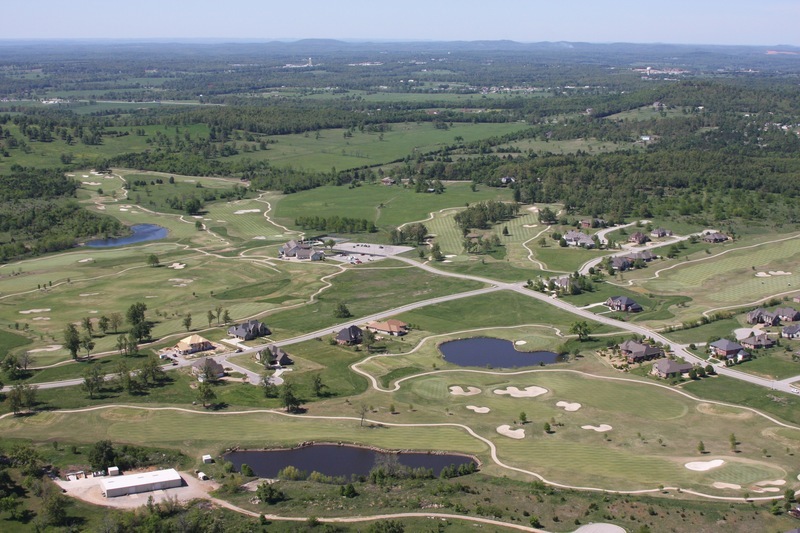 Big Creek is Arkansas’s site for the 2018 USGA US Amateur qualifying, as well as many other local and state tournaments. 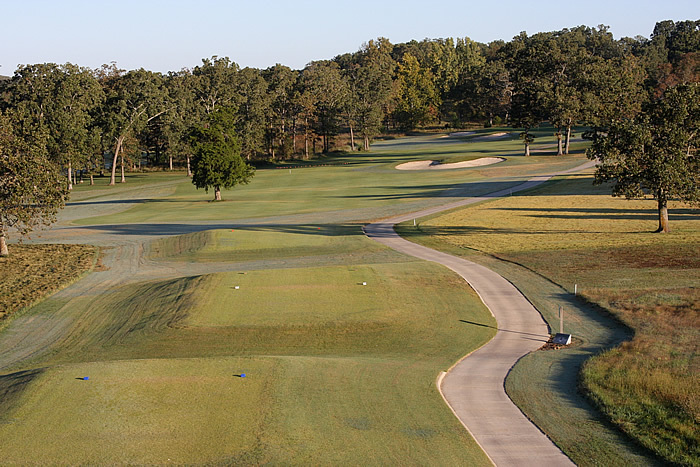 In June 2017 Big Creek was selected by Culture Trip as the best public golf course in Arkansas as part of their story "The Best Golf Course to Play in Every State." 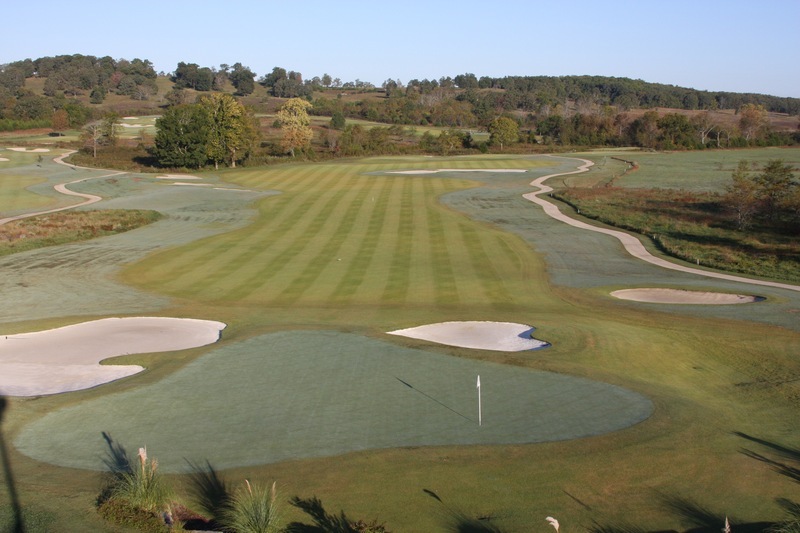 In April 2017 Big Creek was selected #2 by Golfweek magazine in their "Best Golf Courses You Can Play In Each State" list. 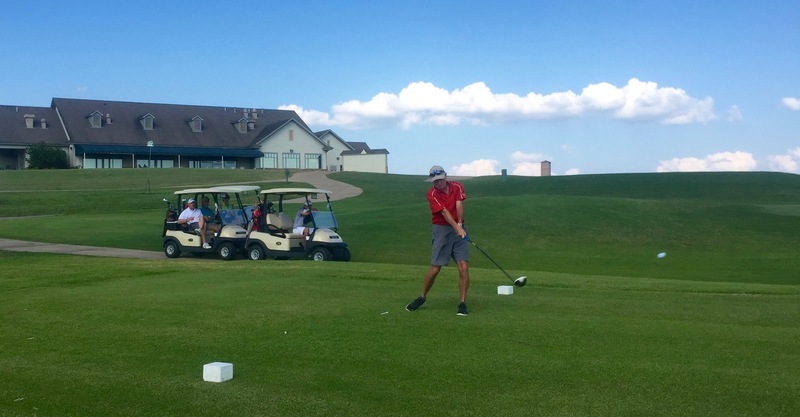 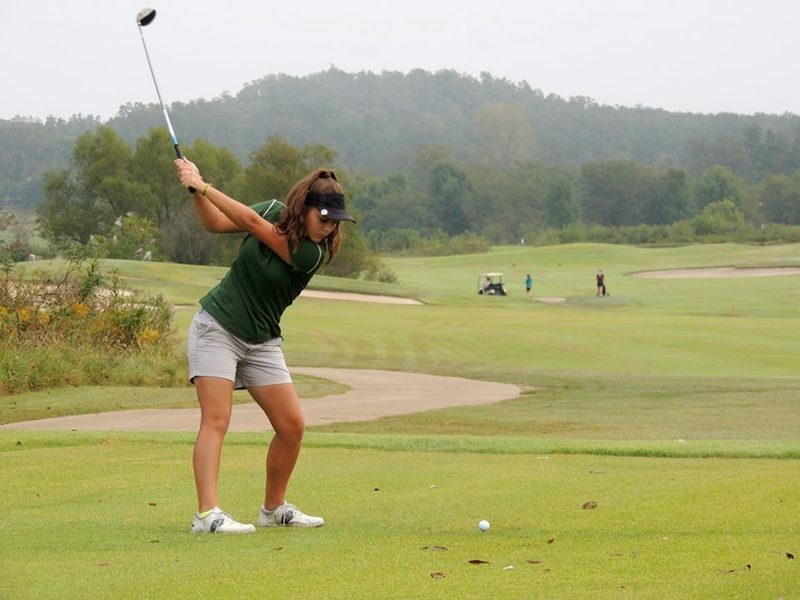 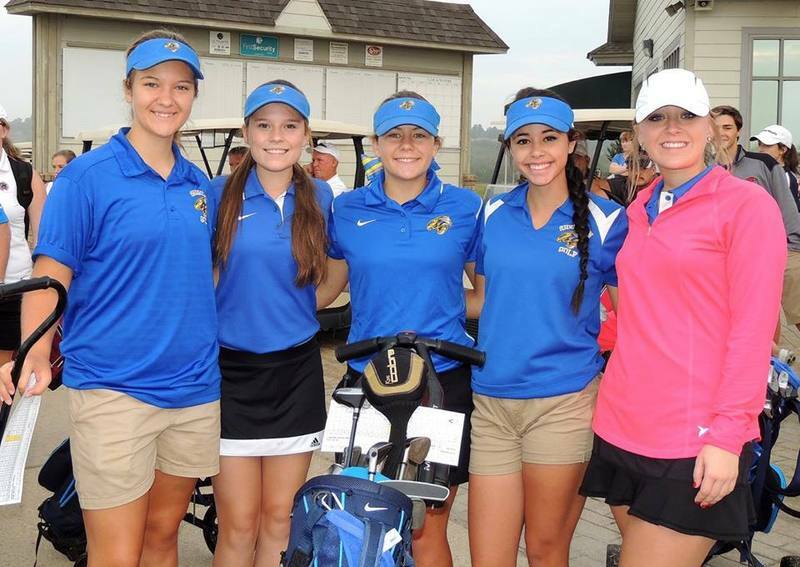 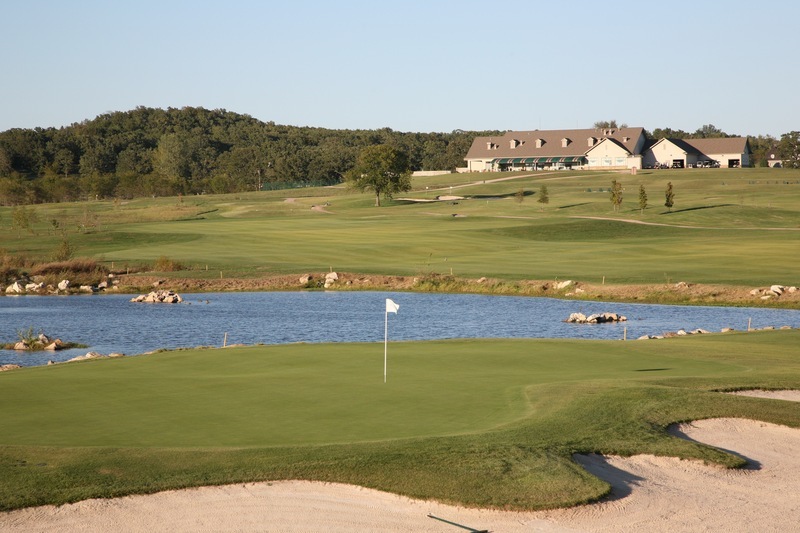 Offering resort and twilight rates, Big Creek is an affordable golfing option for visitors to the Twin Lakes area.